Zuri Benitez has pride. Brooklyn pride, family pride, and pride in her Afro-Latino roots. 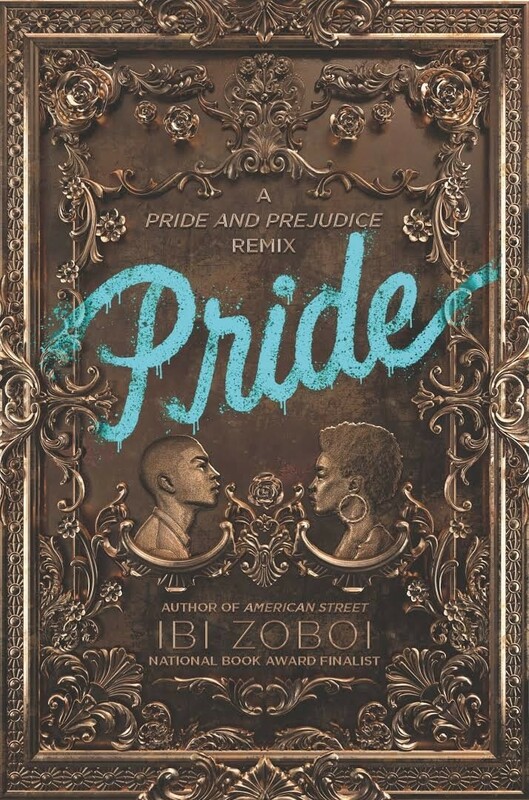 But pride might not be enough to save her rapidly gentrifying neighborhood from becoming unrecognizable. When the wealthy Darcy family moves in across the street, Zuri wants nothing to do with their two teenage sons, even as her older sister, Janae, starts to fall for the charming Ainsley. She especially can't stand the judgmental and arrogant Darius. Yet as Zuri and Darius are forced to find common ground, their initial dislike shifts into an unexpected understanding. But with four wild sisters pulling her in different directions, cute boy Warren vying for her attention, and college applications hovering on the horizon, Zuri fights to find her place in Bushwick's changing landscape, or lose it all. 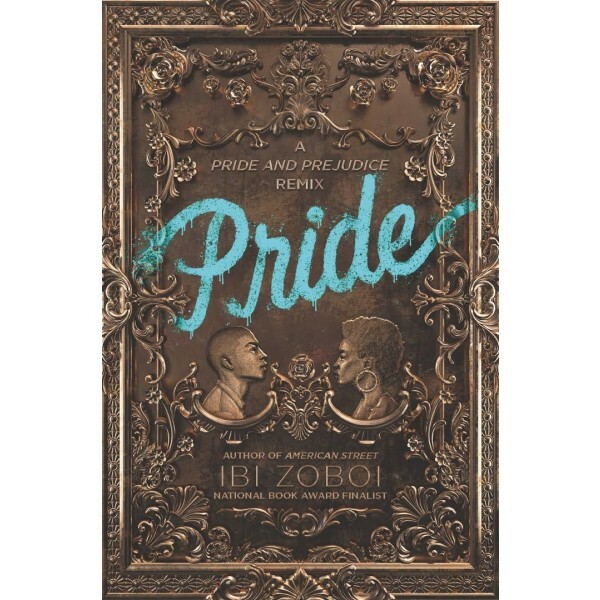 In a timely update of Jane Austen's Pride and Prejudice, critically acclaimed author Ibi Zoboi skillfully balances cultural identity, class, and gentrification against the heady magic of first love in her vibrant reimagining of this beloved classic.